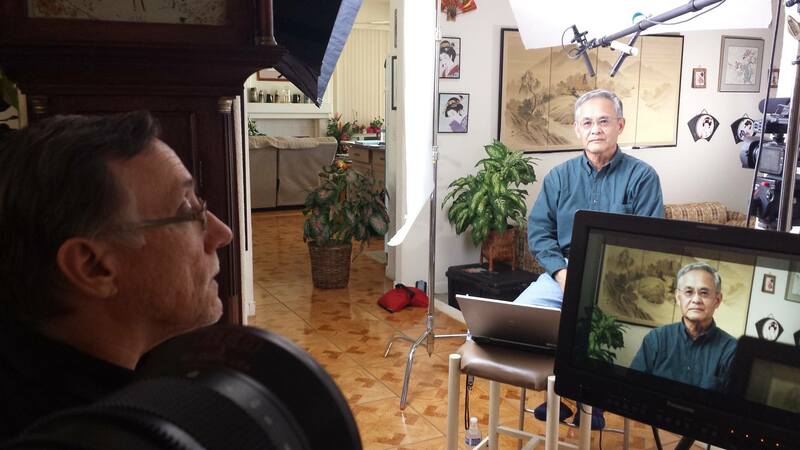 Recently, the Three Lenses’ team had the opportunity to interview John Tateishi, a former executive of the Japanese American Citizens League who was incarcerated at Manzanar during WWII. 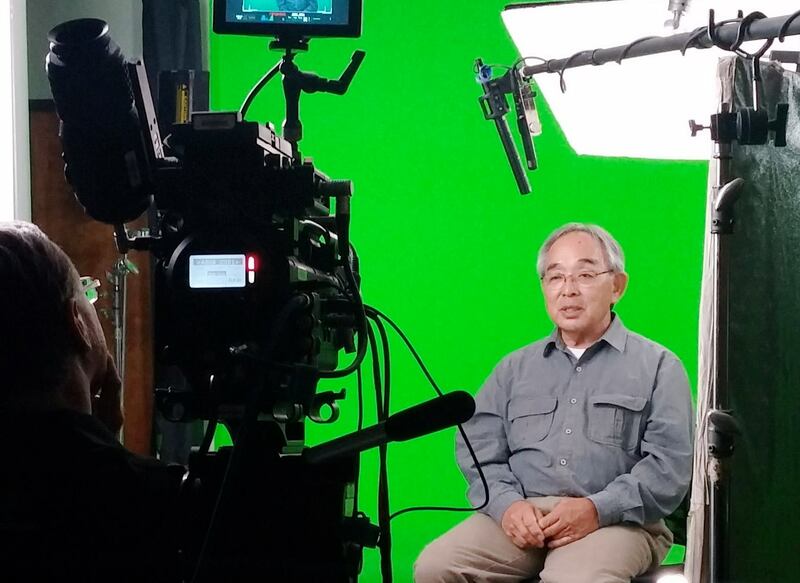 Mr Tateishi first gained national prominence in 1978 when he launched a national campaign to seek redress for Japanese Americans interned in U.S. detention camps during WWII. As the National Redress Director of the Japanese American Citizens League (JACL), Mr. Tateishi crafted the legislative and public affairs strategies of the campaign that successfully culminated in 1988 with an apology from the President and Congress and the payment of monetary redress to the victims of the internment. We are constantly asked who we are, what our show is about and who do we have participating in the production? In an attempt to answer all of the questions, and to do so using the tools of our trade, we have produced this clip. For any questions which remain unanswered, we may be contacted here.